Last year, Apple launched the iPhone X, and for the first time ever, we had an iPhone that was priced at a whopping $999 for the base model. While it was expected that Apple’s sales will take a hit due to the pricing, the iPhone X still sold pretty well. 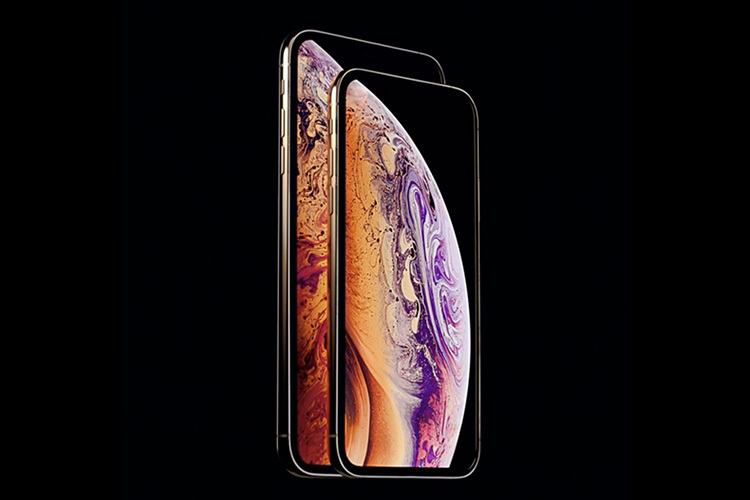 This year, Apple launched the iPhone XS, iPhone XS Max, and the iPhone XR, and the iPhone XS Max starts at $1,099 and goes up to a mind-numbing $1,449 or Rs 1,44,900 in India! Naturally, the debate is once again mostly about the pricing of these new iPhones. So when Tim Cook appeared on Good Morning America, Robin Roberts obviously asked him about the luxury pricing. Roberts asked Cook, “One model starts at almost $1,100, are you afraid that a group of people are being priced out?” To this, Cook replied with the usual Apple line about how this is the most advanced iPhone they’ve ever built. However, he added that the way most Americans pay for their iPhone (using carrier deals) makes the iPhone a rather easy to afford device. 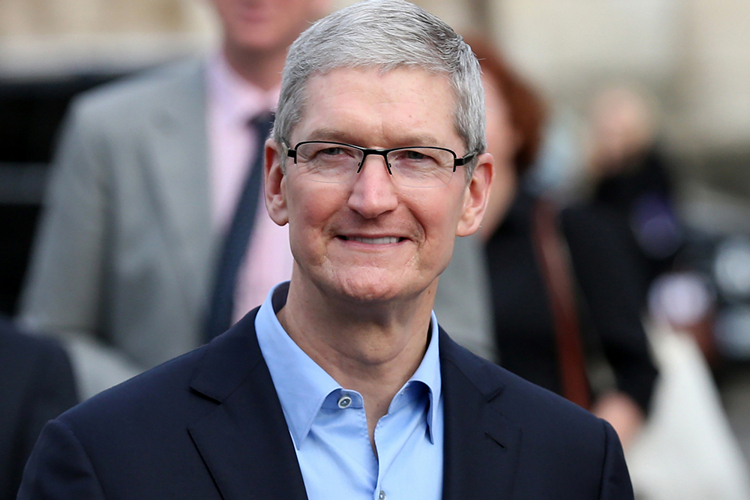 “[Most people] do a deal with a carrier and they pay so much per month, so if you look at even the phone that’s priced over $1,000, most people pay $30 a month for it, so that’s about $1 a day,” said Cook.